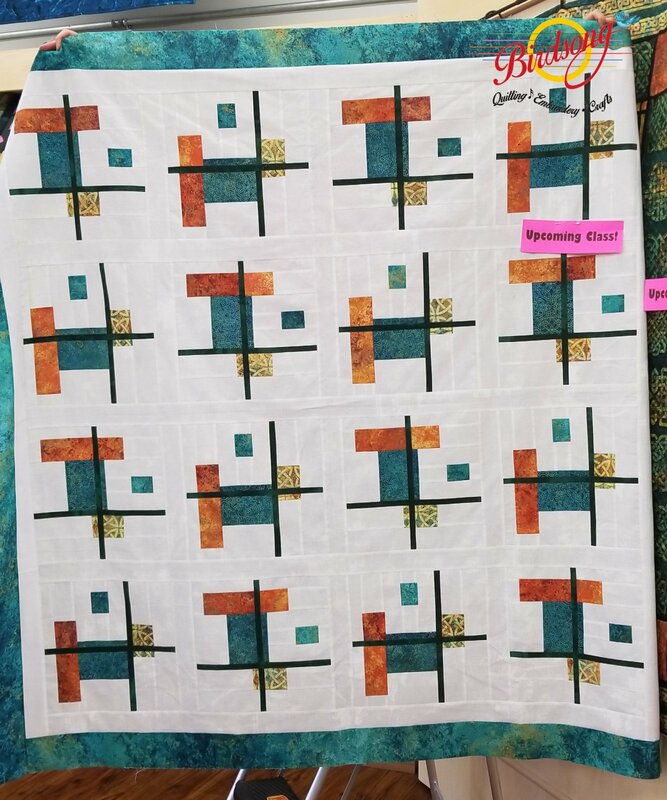 A Modern style quilt using the Stonehenge Fabrics from Northcott and a pattern designed by LavenderLime. Requirements: Please bring basic sewing supplies including your sewing machine. If you would like to sew on one of ours please let us know in advance, we are happy to move one to the classroom for you in time for class to begin. Also bring scissors, pins, a rotary cutter, a quilters ruler and thread to match your project.